Billionaires and their foundations are both enabling and shaping scientific endeavors in the 21st century, raising questions that we as a society need to consider more seriously. I have spoken to many astronomers, who consistently clamor for more reliable funding for scientific research and education. With broad public support, these scientists passionately explore the origins of life, the Milky Way, and the universe, and they naturally want to continue their research. But what does it mean when private interests fund a growing fraction of scientific work? Can we be sure that limited resources are being directed toward the most important science? 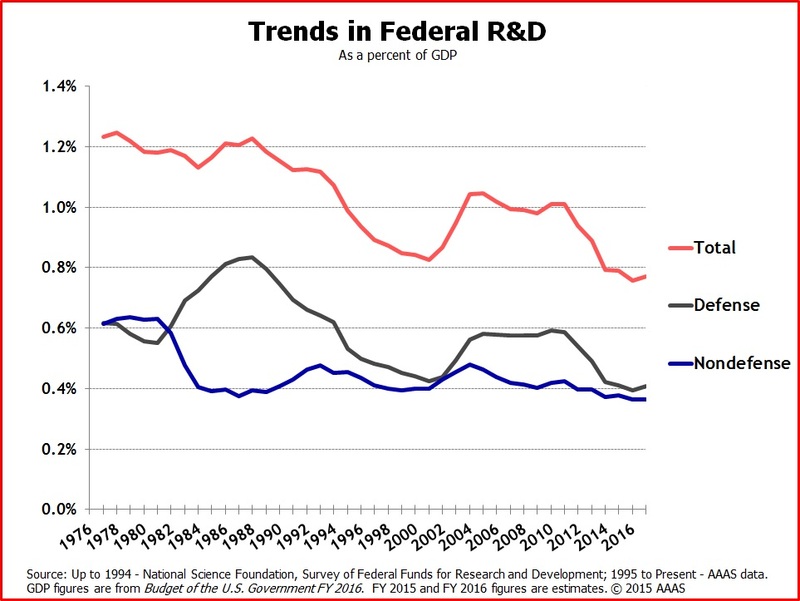 After the Apollo program, federal funding for science and for astronomy in particular has never been a top priority, declining as a fraction of GDP. Since the Great Recession, science has received an increasingly narrow piece of the pie. Acrimonious budget debates perennially worry scientists that the mission or research program they’ve devoted their careers to might be cut. Perhaps as a result, philanthropic funding for scientific research has bloomed, increasing sharply relative to the federal government, according to the National Science Foundation. For example, the Palo Alto-based Gordon and Betty Moore Foundation, built on the success of Intel, agreed to provide $200 million for the Thirty Meter Telescope in Hawaii, intended to study distant stars and galaxies. This summer, Yuri Milner and the Breakthrough Prize Foundation dedicated $100 million to research at the University of California, Berkeley and elsewhere to expand the search for extraterrestrial intelligence. “Because the federal role is more and more constrained, there is a real opportunity for private philanthropy to have a lot of influence on the way in which scientific research goes forward,” Robert Kirshner, head of the Moore Foundation’s science program, told me. These laudable initiatives put personal wealth to good use. They enable important scientific research and technology development, and some scientists benefit from the philanthropists’ largesse. But they also transfer leadership from the scientific community and public interest to the hands of a few wealthy businesspeople and Silicon Valley tech moguls. While philanthropists support leading scientists and valuable scientific research, they and their advisors decide what is “valuable.” If they desire, they could fund their favorite scientists or the elite university they attended. They have no obligation to appeal to the scientific community or to public interests. Philanthropists sometimes go for attention-getting projects that gets their name or logo on a major telescope (like Keck or Sloan) or a research institute (like Kavli), which also happen to enable important science for many years. 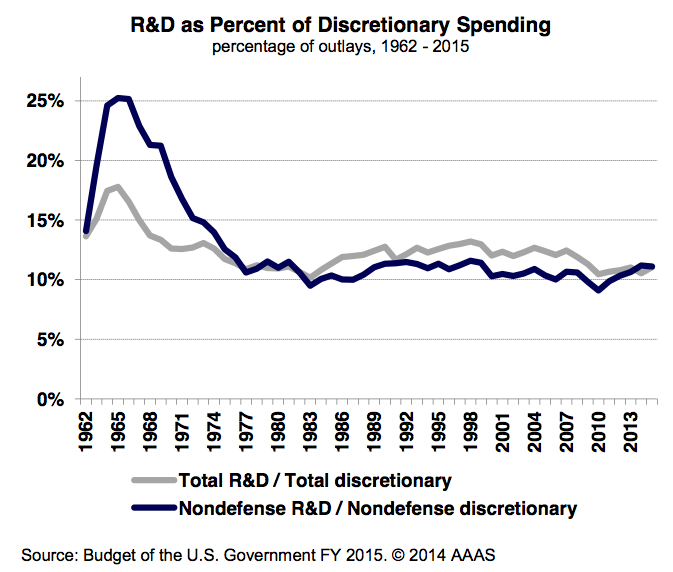 For better and perhaps also for worse, private funding of science is here to stay. Although fears of billionaires controlling science might be overblown, we should ensure that we support a democratic and transparent national system, with scientists’ and the public’s priorities guiding decisions about which projects to pursue. Public funding involves thorough review systems involving the community, and projects develop upon a strong base with considerable oversight and transparency. This takes time, but it’s worthwhile. Government agencies and universities support “basic” science research, allowing scientists to focus on science for its own sake and to explore long-term projects. Private interests often ignore basic research, typically spending 80 cents of every research and development dollar on the latter. In response to this shortcoming, the Science Philanthropy Alliance formed recently near Stanford University to advise foundations about how to invest directly in fundamental scientific research. “If you’re going to have an impact in the long run, then you should be supporting basic research, which is often where some of the biggest breakthroughs come from,” said Marc Kastner, its president, referring to the Internet and the human genome. These well-intentioned efforts offer no guarantee, however. We should urge policy-makers to reliably fund science and consider it as sacrosanct as healthcare and social security, regardless of budget limits. At the same time, we should clearly delineate the role philanthropy and private industry will play.